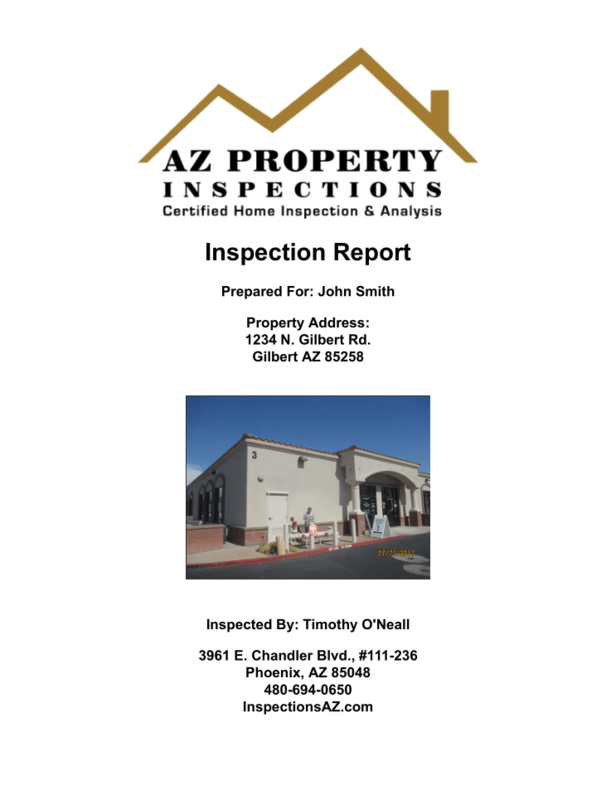 Our Inspection Reports are detailed with lots of photos and commentary. We produce and print a summary report on-site and send the full inspection report to our clients via email later that day. 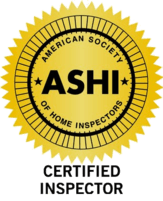 Our commercial inspection reports are top notch as well! Click to view a sample commercial summary report. We provide all necessary insurance documentation to fully execute a new build inspection and work with valley builders for access and property information.